Facebook's VP of communications Caryn Marooney announced yesterday (6 February) that she was leaving the business after eight years. Marooney said in a post on the social network that she is working with head of policy and communications Nick Clegg, as well as CEO Mark Zuckerberg and COO Sheryl Sandberg, to search for a replacement. It was also confirmed – by Facebook spokesperson Vanessa Chan to Wired – that the firms’s VP of international policy and communications and the longest-serving employee on the comms team, Debbie Frost, has also announced her exit and is retiring. Last month, Facebook hired Sarah O’Brien as VP of executive communications. O'Brien was previously at Tesla for two years, most recently in the VP of communications role. In November, UK comms head Anouska Ruane went the opposite direction when she left to join Tesla. 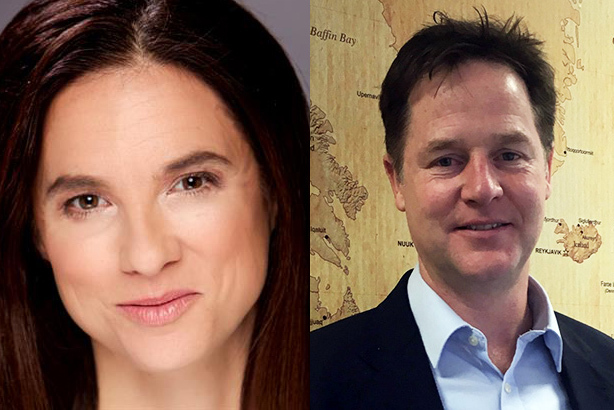 In a statement, Clegg said of the most recent change: "I am sad that Caryn has decided to leave the comms leader role, although I understand her wish to seek out new adventures after so many years of commitment and hard work at Facebook. Caryn inspires great loyalty in the communications team she has led so brilliantly, through good times and bad." The upheaval to the PR function has not come at a good time for Clegg, who's four-month tenure as head of global affairs and communications at Facebook has been far from smooth. The latest challenge came earlier this week after being asked to appear in front of UK Parliament to explain the social media behemoth's role & responsibilities as online abuse and harrassment of MPs is investigated.